While every Kingdom Impact Theater program has outreach possibilities, these structures are designed to introduce Jesus to Believers-Yet-to-Be, engage established Christ-followers in conversation and extend an invitation to Christ to those with little knowledge but lots of curiosity. This comedic collection of original sketches and song is a primer for people with questions about Christians, Christianity and Christ. 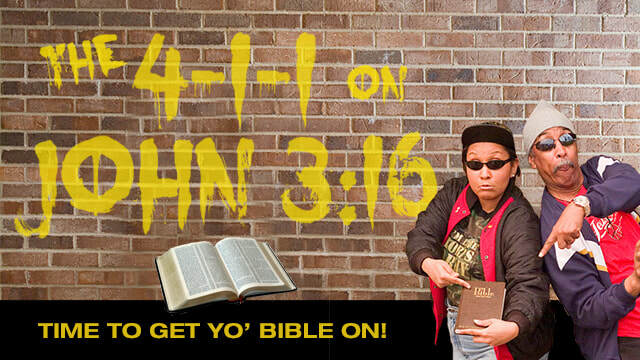 A fun yet, provocative evangelistic primer. Target Audiences: Church plants, community dinners, retreats or ministry celebration. 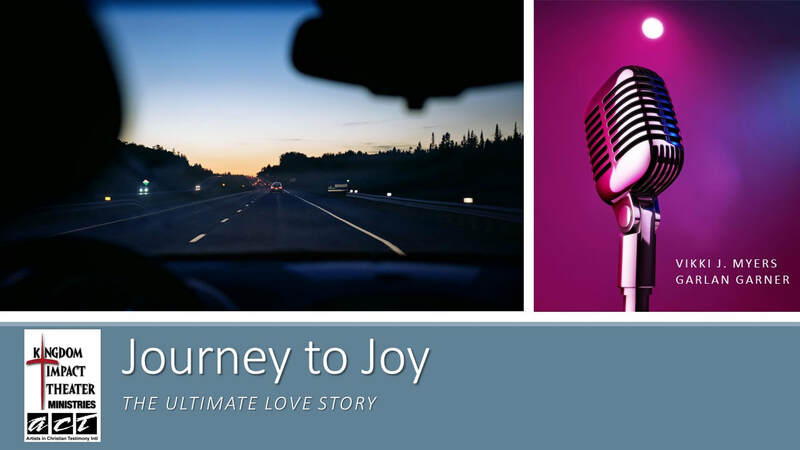 Meet Tina Johnson, sales rep by day/club singer at night, as she struggles to follow Christ while seeking success according to the world system. An empathetic, comedic, concert-within-a-play. Celebrate mothers and caregivers of all walks of life through monologues, dramatic readings, short story dramatizations, music solos and congregational worship songs. Target Audiences: Sunday morning, Mother's Day, women's retreats, women's celebrations. Who are the people you're trying to reach? How may KIT Ministries be a continuing resource? Women have bridal showers. Men need wedding baths. 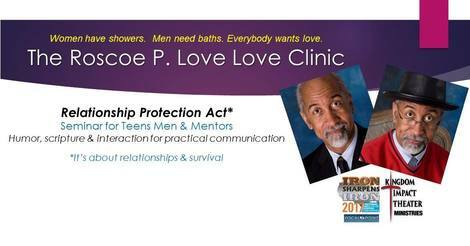 This interactive, humorous confab with Roscoe P. Love, Marriage Esq., enables husbands-to-be, husbands-who-be, husbands-who-oughta-be, and young men-who wannabe to be more aware of how they interact with their wives-to-be... and women in general. Complement your regular worship experience by inviting KIT to join your musical worship ensemble, give your team a weekend off, or sit in with special music. Enhance your message with dramatic reading of Scripture or select from the KIT library of comic or dramatic scripts to make your application speak theatrically.